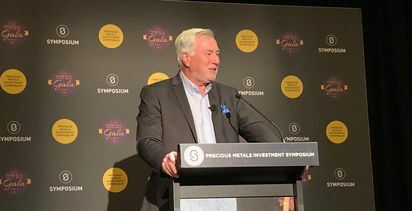 Managing director of Australia’s annual Precious Metals Investment Symposium, Kerry Stevenson, is expecting about 500 delegates to attend the first event in Perth, where high-profile Canadian resources investor Eric Sprott will be a keynote speaker. The eighth edition of the two-day conference and "education event" will be held on October 3-4. Stevenson said the symposium's growth on Australia's east coast had partly been fuelled by participation from the west. "We had a lot of interest from the Perth market and a lot of people travelling from that market to attend our symposium," she said. "So for us, it was a simple case of meeting market demand. 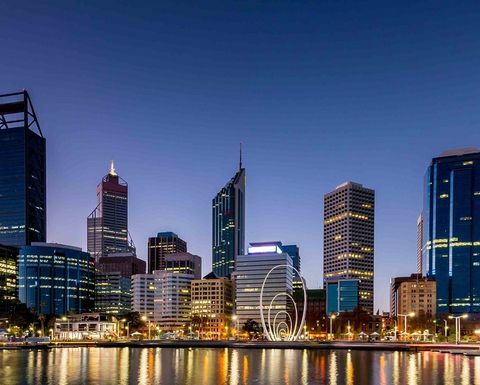 "It also adds variety to the event — changing cities is something we think makes the brand more accessible to a range of Australians. "We will be returning to the eastern seaboard next year in Sydney and in 2020 to Melbourne to continue to make the brand accessible to both the industry and everyday Australians seeking to get a better education." The event will return to Perth in 2021. Gold-sector rising star Northern Star Resources, fellow producers Regis Resources and St Barbara, and explorers such as Novo Resources, Alto Metals, Alt Resources and Kairos Minerals, and a host of other producers, developers and exploration companies will lead company presentations at this year's symposium. Canadian billionaire investor Sprott, also chairman of standout Canadian gold miner Kirkland Lake Gold, heads a list of equity and finance market, currency and commodity experts that includes Joshua Rotbart, Sean Russo, Liam Twigger, Jordan Eliseo and Tony Locantro. Martin Place Securities' Barry Dawes will provide some fresh insight into the Pilbara conglomerate-gold picture. 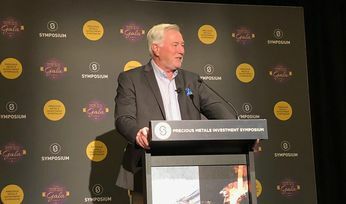 "We expect a range of people from the investment community to attend - from brokers and analysts to private investors from across Australia as well as Asia," Stevenson said. "Senior investors from across the community are expected to attend, especially given the incredible line-up and access we've gotten to speakers like Eric Sprott. 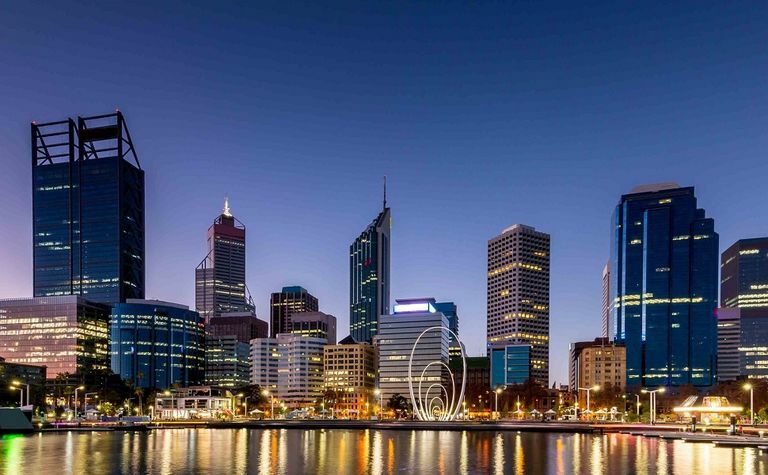 "The Gold Industry Group will be hosting a drinks and networking evening with our major sponsor The Perth Mint on the eve of the symposium." Stevenson said the symposium had crypto-currencies and blockchain technology on the agenda, with mining conference discussions on the topics evolving through the year so far. "Crypto-currency is one area that is going through some distinct challenges at the moment," she said. "As a concept, blockchain is fascinating. It allows for assets to be digitised, backed by a programmable contract. "We don't think it is currency, but instead a mechanism that may technologically underpin the future of the commodities market, which is why we're paying attention to it. "It seems blockchain companies are heading this way as well. Respected [American venture capital] investors Andreesen Horowitz recently participated in a $28 million funding round for Harbor, a blockchain company trying to digitise real world assets. So for others, this is clearly a long-term application as well. "You can see how that will intersect with precious metals, and it's why we've been paying close attention to the technologies, trends and applications in this space. 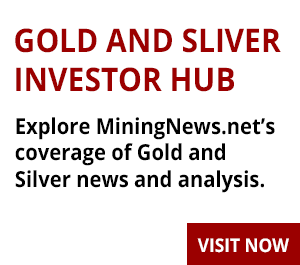 Long-term, we think it is an area that will significantly impact precious metals from a trading and technology standpoint once the assets are linked." And for a bit of fun this year, the 8th Precious Metals Investment Symposium has Jardine Lloyd Thompson insurance brokers sponsoring the "JLT gold rush game", which will give delegates a chance to use metal detectors from Reed Prospecting Supplies to find gold nuggets. The nuggets aren't the end game, though. Successful prospectors will find themselves in a draw to win $150,000 in gold bullion.